Equity markets closed mostly higher Monday, with the S&P 500 and the Nasdaq each snapping a four-day losing streak. The Dow Jones Industrial Average was the lone decliner on Monday and is leading equity futures lower on this 9/11 trading day. Trade talks and tariff rhetoric continues to weigh on investors appetite for equities of late and as the S&P 500 peels back from its record run to new all-time trading highs. Although tech rebounded modestly in Monday’s trading session, not all tech performed equally favorable. 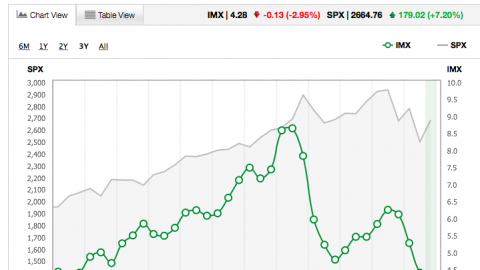 In fact, most of FANG was lower for the trading day, led by Apple Inc. (AAPL) shares. Apple shares fell sharply at the opening of Monday’s trade and after President Trump’s callous response to the tech company’s letter in response to the potential tariffs on imports from China. The President’s comment came a day after the company’s letter to U.S. Trade Representative Robert Lighthizer was revealed, which said Trump’s proposed tariffs on $200 billion worth of imported Chinese goods would affect the Apple Watch, AirPods, Mac mini and Apple Pencil. 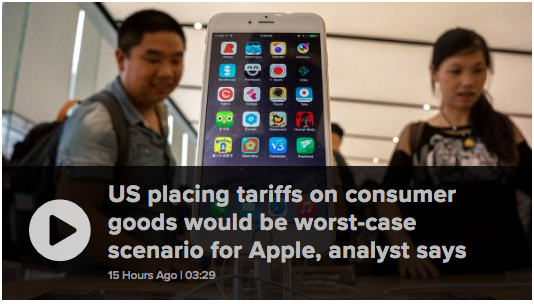 As a result, analysts at Bank of America Merrill Lynch’s and Loup Ventures’ Gene Munster, analyzed the potential negative impact to Apple from Trump’s proposed tariffs on China. After falling more than 2% when the market opened on Monday, Apple shares pared losses to finished down 1.3% Monday. BOFML analyst Wamsi Mohan said the tech giant may respond to pressure from Trump by asking its partners to bring some iPhone assembly operations into the U.S., leading to higher iPhone prices. While various FANG stocks have shown fits and starts over the last several weeks, the semi-conductor stocks have been one of the hardest hit categories within the tech sector. The group sank more than 2% last Thursday, and the SMH ETF, which tracks the space, is now down more than 7% from 2018 highs. Names like Micron, Advanced Micro Devices, Applied Materials and Lam Research sank last Thursday. Micron saw the biggest drop, falling nearly 10% due in part to a warning from Morgan Stanley about demand for memory chips. Of course the declines stem, in part from demand, and partly from fears of a further escalation of the trade spat between the U.S. and China, which would put pressure on the semi-conductor profit outlook. Boris Schlossberg, managing director of foreign exchange strategy at BK Asset Management, is concerned about the decline in the semis and recently discussed the topic on CNBC’s “Trading Nation”. Investors can actually pin down a temporary top in the markets, as bearish sentiment has gripped media headlines in the last week or so. The same sentiment occurred back in January when the S&P 500 reached it’s prior highs and then began to pull back. 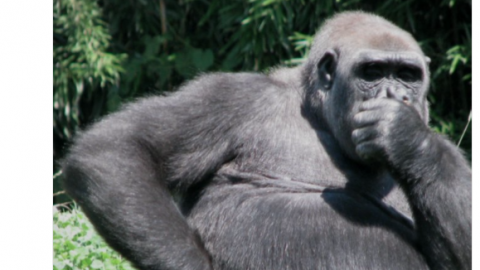 Any sign of weakness in the markets and bearish headlines prevail. Finom Group attempts to outline both the bull and bear cases in its publications, making today’s daily dispatch no different. One of the most bearish firms on Wall Street for 2018 continues to be Morgan Stanley, which we’ve discussed in previous publications. The firms’ 2,750 S&P 500 target for the year has already been eclipsed, but the firm’s chief market strategist Michael Wilson suggests there is nothing but downside ahead for the markets, brining their year-end price target into focus. The bank downgraded the tech sector to Sell nearly 2 months ago, a recommendation that has had mixed result. Morgan Stanley’s belief that peak earnings has taken place is identified in the firm’s graph below. Investors should keep in mind that the graphic has been modified to extend the peak earnings cycle from Q1 to Q2 and as Q2 earnings eclipsed Q1 earnings. Something the firm did not forecast happening. 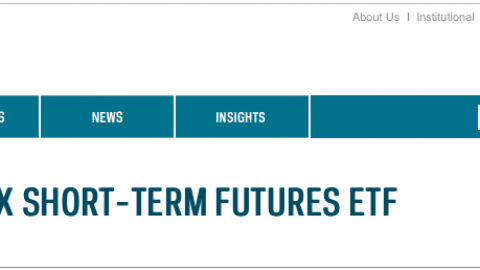 Moreover, Morgan Stanley believes a slew of market moving events are on the horizon. 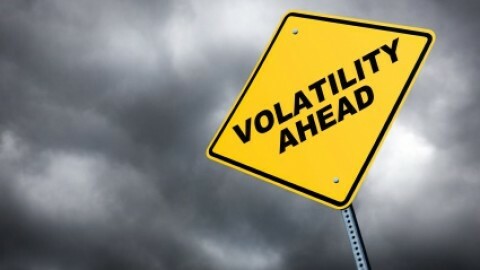 The firm suggests the list of headwinds below are partially determinants for its “rolling bear market” scenario and outlook. 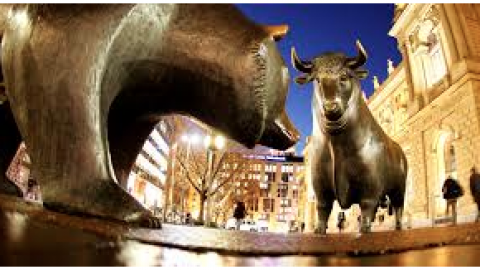 While the bears are highlighting and headlining their sentiment as of late, the bulls are not… hibernating? Recently, Blackstone investment strategist Joseph Zidle stated, on CNBC’s “Futures Now,” there’s a high probability the S&P 500 will break through 3000 within the next couple of months. His call suggests nearly 3.5% upside to the S&P 500 from present levels. 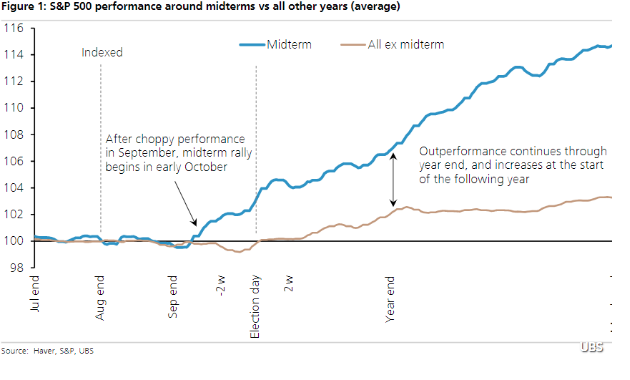 Of course, Finom Group wanted to validate Zidle’s claims on post-midterm election market performance. For midterm years, analysts often chalk it up to uncertainty, since midterms typically see the incumbent president’s party lose seats. That same look at historical performance shows that stocks tend to do well as Election Day nears and in the aftermath of the vote, as uncertainty begins to fade. Investors should always consider history more of a guide and not a prediction for future outcomes. 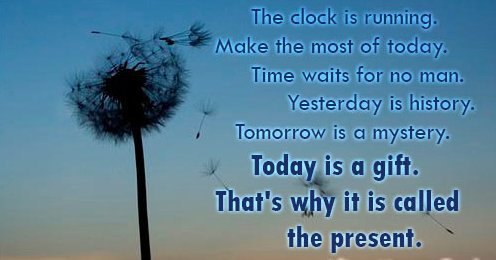 “Yesterday is history, tomorrow is a mystery, and today is a gift; that’s why they call it the present.” We love that famous quote, but it signifies to Finom Group that making the most of the market trend may be the best way to position and participate. The market is trending in accordance with economic activity that is generating strong corporate earnings. While some believe we’ve seen peak earnings, those earnings are still expected to grow in 2019, even if to a lesser degree. 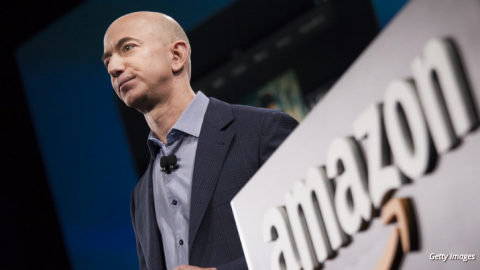 The VIX Breaks A Record And Amazon Keeps On Keeping On! 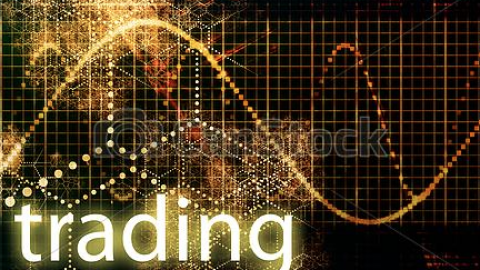 Are Bond Yields Peaking? 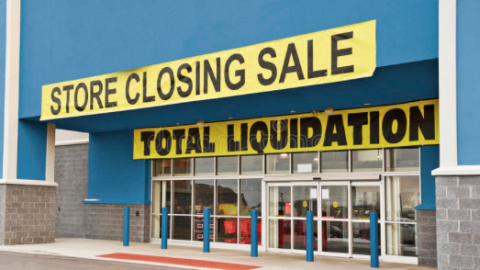 Retail In Flux? Triple Witching Friday?